Ben has been working in the property industry for 17 years and was formerly an Area Manager with Countrywide Residential Lettings for Sussex. 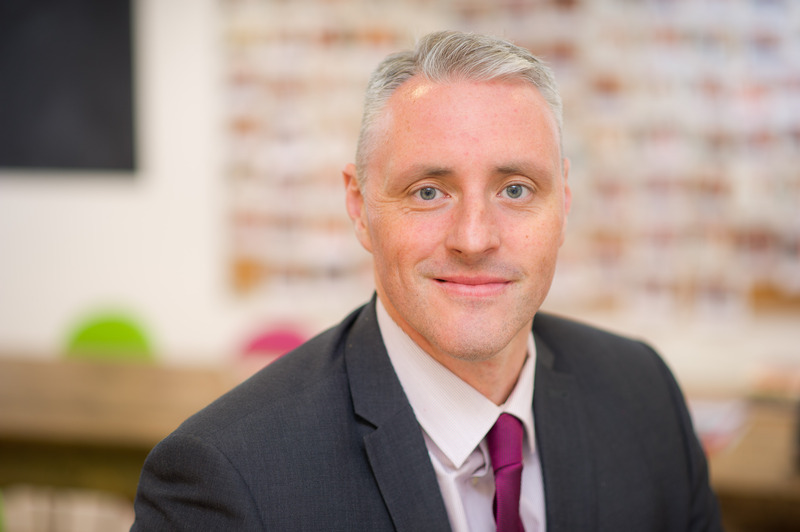 Ben joined Allsop Letting and Management in 2010 as a property services manager and was promoted to the role of Client Services Manager in 2012, providing a key relationship link to Allsop Letting and Management’s major clients. In April 2016, Allsop launched its new online letting service and Ben was promoted to the role of Head of Portfolio and Lettings management to drive forward this new letting model as well as manage the delivery of a high quality service to both existing and new clients.